Founder's Day Brunch - Delta Sigma Theta Sorority, Inc.Founder's Day Brunch - Delta Sigma Theta Sorority, Inc.
Coastal area chapters welcome Soror Jacque Reid. National Website of Delta Sigma Theta Sorority, Inc. 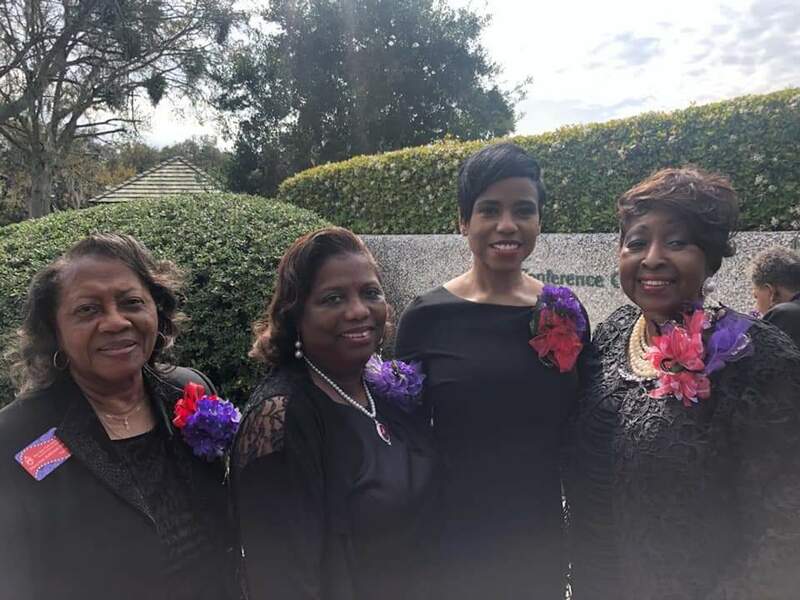 Copyright © 2019 Savannah Alumnae Chapter, All Rights Reserved.